India lost the T20 Series against New Zealand after Men in Blue lost the final T20 match by just 4 runs last Sunday. 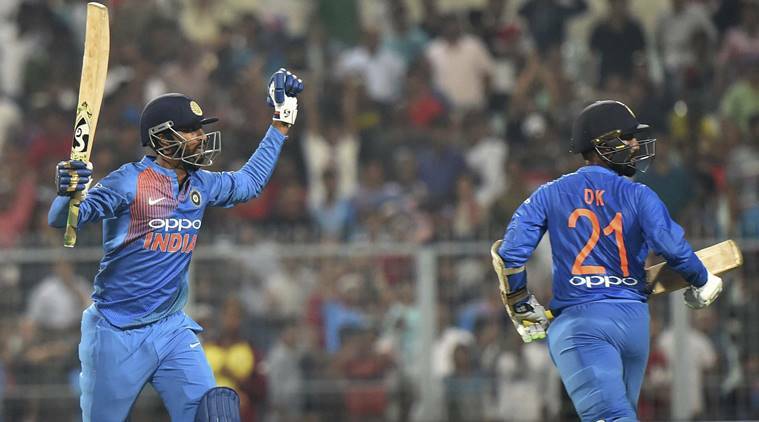 However, the match sparked a huge controversy after Dinesh Karthik refused to take a single in the final over of the final against the black caps. This one single somewhat cost India the series. People soon started trolling him mercilessly, as he was unable to get India to the finish line. 16 runs were needed in the final over and they were on course of the victory. But things didn’t go as plan, as Karthik refused to take a single at a very crucial stage. The situation got worst when Karthik failed to make it count. The worst part is that Krunal has already hit six in previous over and was batting with more than 200 strike rate. This created a huge debate on social media with netizens blaming Karthik for the loss. Finally, Dinesh Karthik has revealed why he didn’t take a single. Karthik said that he didn’t rotate the strike, as he backed himself and thought that he could hit a SIX. He was confident in his ability and made the decision in the spur of the moment. 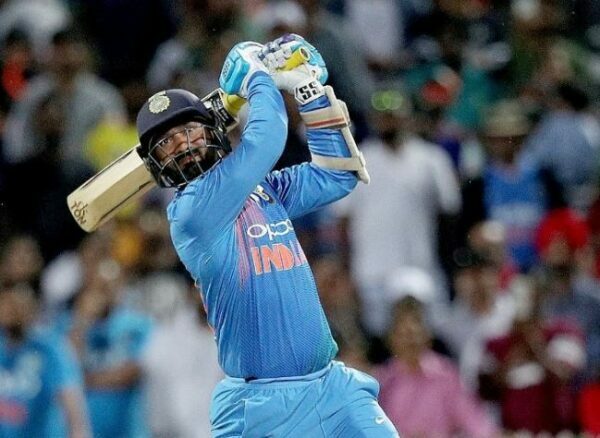 He also added that he and Krunal batted really well and put the pressure on the New Zealand bowlers and he believed that he could hit a six. He also said that some days things go as per plan and some days it doesn’t. He didn’t regret that decision and believed that team management would support him.